What is Pouding Chomeur you ask? Pouding Chomeur is a dessert that was created by female factory workers early during the Great Depression in the province of Quebec, Canada. 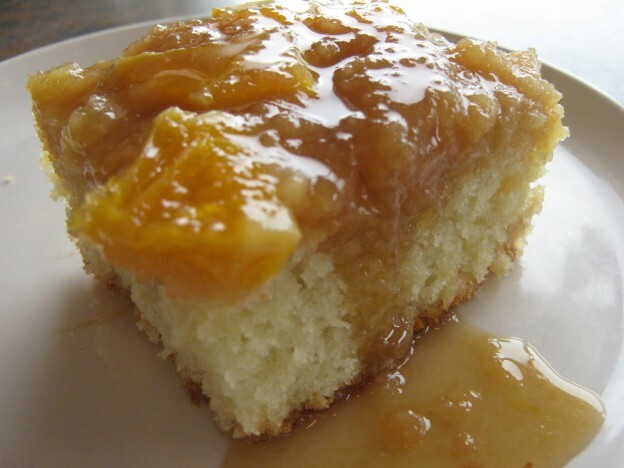 Our next featured recipe comes courtesy of Tonewood Maple located in Waitsfield, VT.
“This is by far my favourite and it is all three of my kid’s favourite maple-inspired recipe. The Chômeur or Poor Man’s Pudding is an old Quebecois recipe. It is unbelievable and I prepare it often and take as my contribution to many parties and social gatherings. 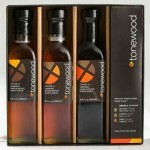 I watch as my friends’ eyes roll into the back of their heads.” Says Dori from Tonewood Maple. For cake, in mixing bowl using electric mixer on high, beat butter and sugar until smooth. In separate bowl, sift flour and baking powder. In three additions with mixer on low speed, beat into butter mixture, alternating with milk. Spread batter into greased 10- by 12-inch (25- by 30-cm) cake pan or 9- by 13-inch (22.5- by 32.5-cm) baking dish. For syrup, in small saucepan, combine maple syrup, water, sugar and butter over medium heat. Cook, stirring, until mixture starts to simmer. Simmer 2 minutes. Pour over batter. Bake in preheated 325F (160C) oven until batter puffs, syrup bubbles around edges, and toothpick inserted in centre of cake comes out clean, about 45 minutes. Thanks to Dori at Tonewood Maple for the unique recipe! This entry was posted in Food, Now Trending on March 29, 2016 by Linda Cassella.